It seems Samsung isn’t the only company guilty of burning its customers. An Alabama man was nearly killed by his iPhone when the unit burned his skin, causing second and third-degree injuries to both his face and his hands. He was apparently sleeping at the time with the device charging on his bed. The cause of the burn is electrocution when the man’s dog tags came in contact with the charger. The victim is Wiley Day and he says that his dog tags slipped and came in contact through the gap between the charger and the extension cord that he was using, which ended up causing him severe burns, TechTimes reports. 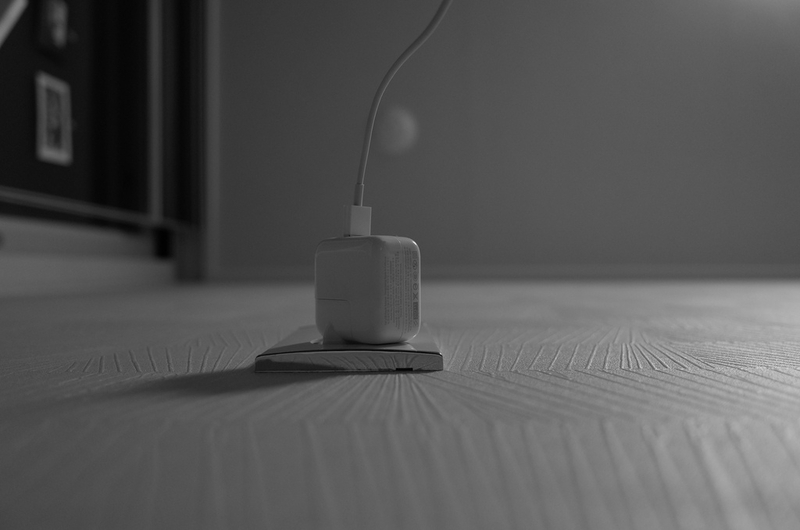 Tech companies have been warning people against using their devices while they are charging and to avoid falling asleep with the units while they are plugged in. Several occasions where smartphones would explode, sockets would catch fire and cause substantial damages, or just plainly electrocute users have proven that it is simply best to be on the safe side. In Day’s case, he was lucky to have only sustained burns after being hit with 110 volts. That level of power is usually enough to kill people, especially those with heart problems. On his Facebook account, Day shared some details about his situation with people and saying that he wasn’t in as much pain as many have feared. The burn victim has also started warning people about the dangers of using devices while they are still charging, especially when an extension cord is involved. “I’m happy to be a miracle, but most happy to be an example for those who were unaware of the dangers of charging electronics while sleeping!” Day wrote. Considering that Day thought he was actually dying in the moments before he managed to snap the dog tags off his neck, he won’t likely forget this fact any time soon.